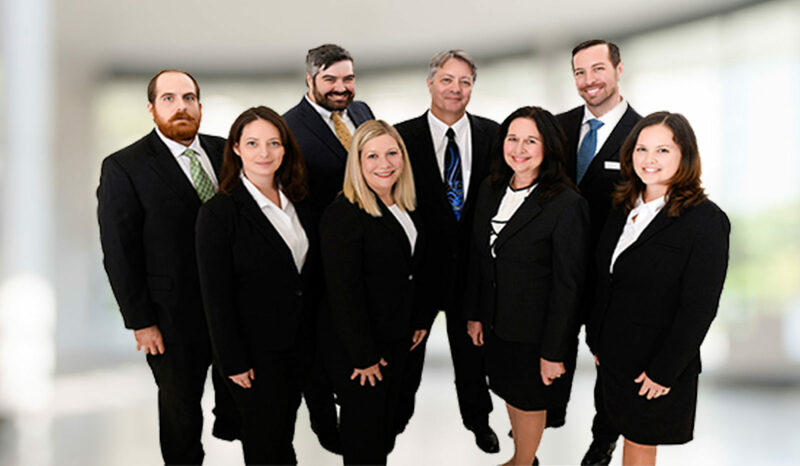 Our firm specializes in estate planning, asset protection planning, compensation planning, probate, guardianship administration, and business planning for physicians, business owners, professionals, and high net worth individuals. This web site was designed to provide you with access to information on our firm and information regarding our processes should you seek to engage us as well as serve as source for information about estate planning and current developments in estate planning which may affect you. Feel free to check our Blog which we’ll be updating regularly with interesting articles. We provide access to a newsletter service which you can sign up for from our website. Our Events page provides a list of upcoming events.